New magic ball touch,fingers and glass ball contact,you can successfully focus glow finger, and with the Move your fingers free. Application: Home Decoration,Bar, Coffee Shop,ect. Special Gift: Birthday Gift, Halloween gift,Christmas gift. The product is combined with US plug originally. For EU plug,We will give an US-EU transfer connector as a gift for you! 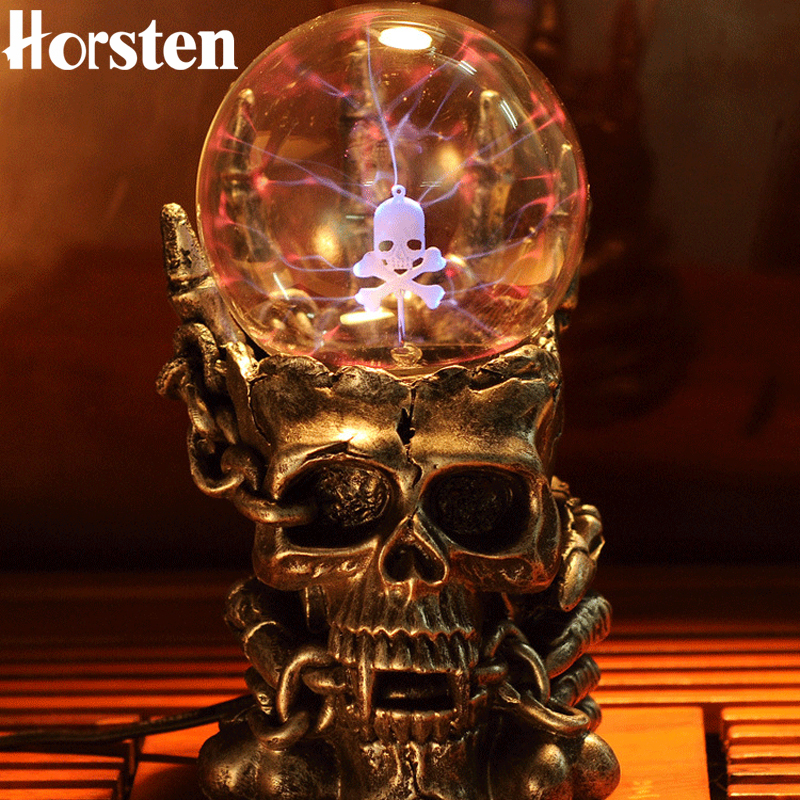 The skull in the ball will be updated and has a little different from the picture.